For the last 11 years I have always look forward to my days at Soft Touch Studio with Dawn. I love how Dawns facials make me feel and also look great. I have also had her do all my permanent eye liner. She has done such a great job on my eyes that I am going to have her do my eyebrows next. I would feel very safe in recommending Dawn to my friends because I know what a great job she does. Soft Touch Studio is a GIFT for and to ones Self! In a caring and relaxing atmosphere, Dawn caters to your every whim. 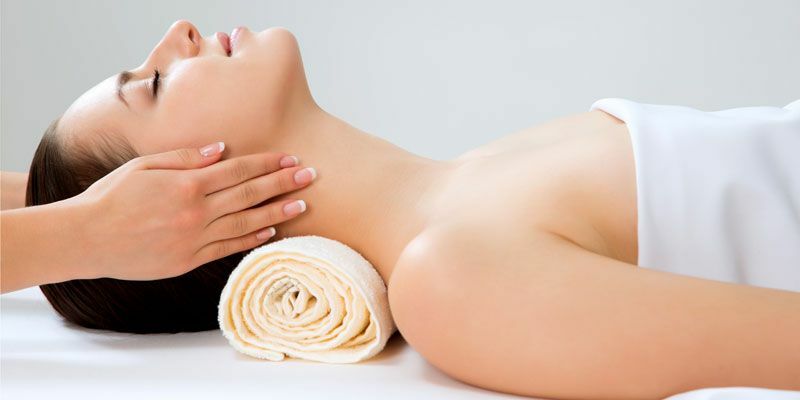 My personal favorites are the glycolic treatments and facial. They kept my skin clean and glowing. After leaving the area, I continue to go back for a day at Soft Touch Studio whenever I can for a clean-up. I have been a client of Soft Touch Studio for many years. If you are looking for personal attention in a private studio, this is the place for you! Dawn is professional and makes you feel very comfortable. She has done my permanent makeup. I have received many compliments on the results. I highly recommend making your private appointment with her soon! In this day of Groupons, Crowd Pleasers, Living Socials and other discount offerings, it’s hard not to be tempted to try establishments offering reduced rates for services. These are just fine if you don’t mind sitting inches from another patron in a back room, or trying to schedule an appointment that is convenient for them but not you, or listening to the latest rock song over the cackle of non-stop talkers. Makes you wonder if you’re in a spa or a henhouse. Soft Touch Studio is my escape to get away from it all, and Dawn is the master of relaxing your mind, rejuvenating your spirit, invigorating your senses, and nurturing your body. Dawn also provides one-on-one attention, soft music and herbal teas. Her manicures are magnificent, her pedicures are extraordinary, and her facials are absolutely the best! If you’re looking for the ultimate hour or two of pampering, look no further than Soft Touch Studio. Having come from a high end salon in the Chicago area, I was looking for a similar place on the beaches. Through another salon, I was given the name of Soft Touch Studio. After my first appointment with Dawn, I knew that I had found the right place. Soft Touch is cozy, inviting and extremely relaxing. I look forward to all of the time spent getting manicures, pedicures and facials. I have been going to Soft Touch Studio for 20 years and am very proud and feel extremely fortunate for finding this unique place and for being one of Dawn's very first clients. The individualized, luxurious and professional spa service provided by Dawn in her very private studio is such a wonderful experience that I have continued to enjoy over the years. After every visit with Dawn, I feel completely relaxed and pampered and polished. There is no place quite like Dawn's Soft Touch Studio!! I have been going to Soft Touch Studio for my facials for 5 years. In my opinion, this is the best, most relaxing facial on the beach. For a real treat, I go for a facial, manicure and pedicure with Dawn. She is a real pro, and the one-on-one treatments are much better than going to a crowded salon. The last time I had a facial at Soft Touch; friends remarked that evening that I looked radiant. © 2018-2019 Company. All Rights Reserved. Web Design and Hosting by Digital Eel, Inc.